Winter is coming… Are you? ‘Tis the season to be naughty!!! 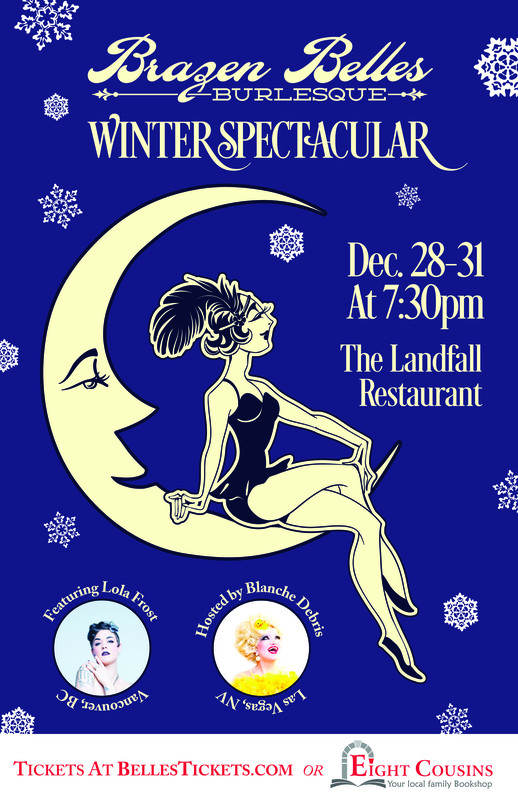 The Belles are back and ready to Rock you, Its The Brazen Belles 6th annual Winter Spectacular. Grab your sweetheart, Grab your friends, or come solo. Ring in the New Year with the sassiest, sauciest, and sweetest gals EVAH!! !